Make it meaningful and all the more enriching. While everybody’s flying out to get their well-deserved R&R someplace other than home, you could choose to spend your leisure time this Holy Week doing other things more meaningful than beach bumming or sightseeing. Here are just a few places you could go to instead! Experience the country’s visual and tactile history by visiting the National Museum where some of our most valued artifacts are housed in. This is also the perfect time to check out the new and improved National Planetarium, which is free of charge until April 30. 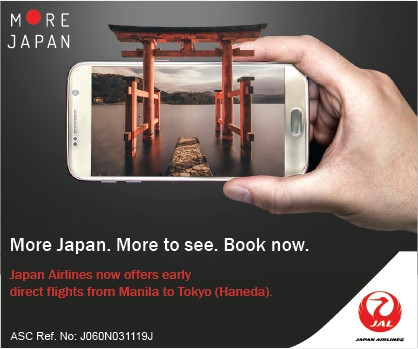 Still hoping to get the feeling of traveling around even if it’s just within the city? 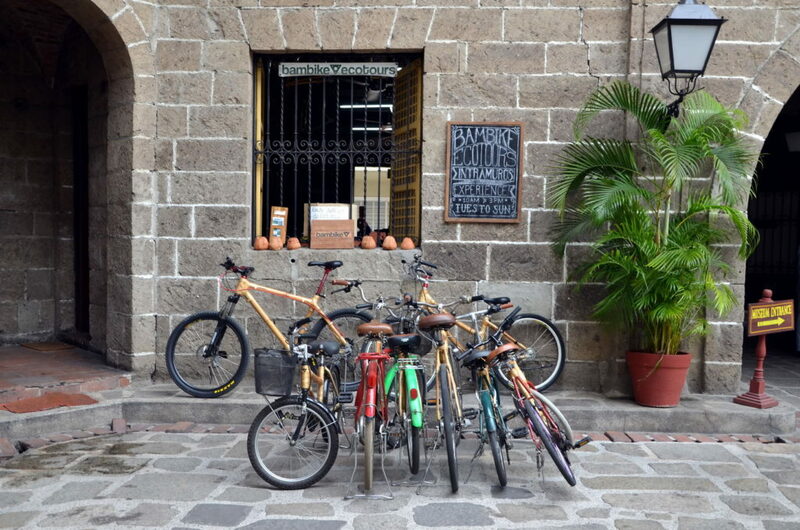 You can have a go at a Bambike Eco-Tour around Intramuros! From 10 a.m. to 12:30 p.m. or 3 to 5:30 p.m., you can explore Manila’s heritage sites and gain a renewed appreciation for our history and culture. Staying true to the symbolism of the Lenten Season which is to love and be of service to those who need it the most, take time to visit the elderly who could really use someone to talk to and fill them with rekindled hope. Engage in conversations with them; learn their story, their highs and lows, and their current aspirations for the life they still have. You’ll get to reflect on your own life too in the process. You can also take time to visit the orphaned children who likewise need care and guidance. 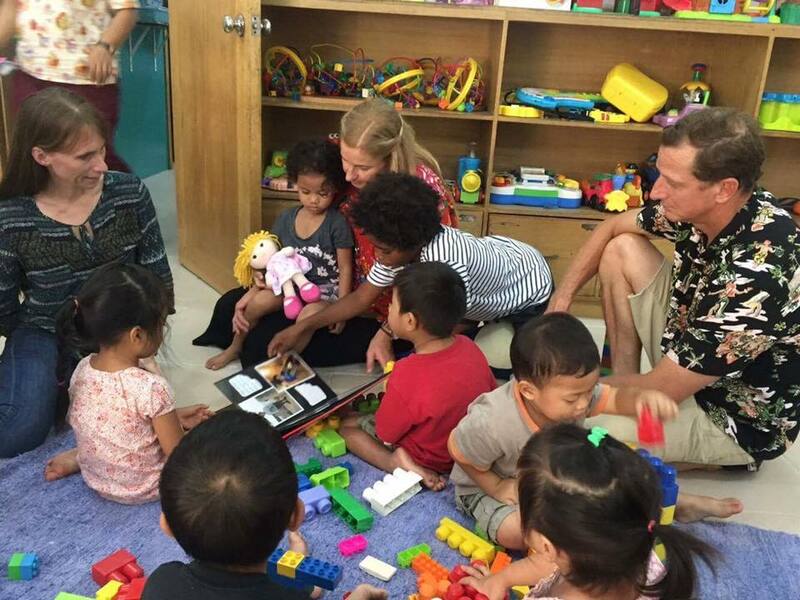 There are plenty of local orphanages around the city where you can visit on your own or with friends to donate clothes, toys, and school supplies. Volunteer for Feed the Hungry, a regular soup kitchen, located at Quezon Avenue, Quezon City that happens every Friday to Sunday from 7 to 8:30 p.m. You can sponsor meals, help with cooking, or help in the operations to give hygienic sustenance to those who can’t afford it. Click this link for more information. Finally got an idea on what to do this Holy Week break? Sound off below!